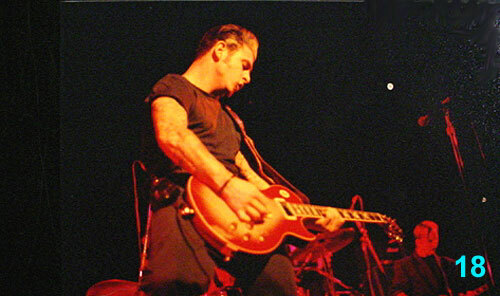 18 Original Social Distortion photos taken on their 1991 US Tour at Reunion Arena in Dallas, Texas. Complete 4x6 photo set $40.00 Total Cost. Shipping Included. 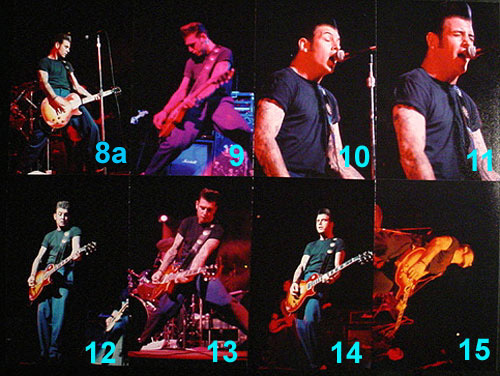 "My first Social Distortion concert. They were the opening act for Niel Young and Crazy Horse!"